2015 was a great year in Pennsylvania for Ganoderma tsugae — the hemlock reishi mushroom. To concentrate its medicine effectively, I created a dual extraction… utilizing both alcohol and water to obtain its medicinal compounds. 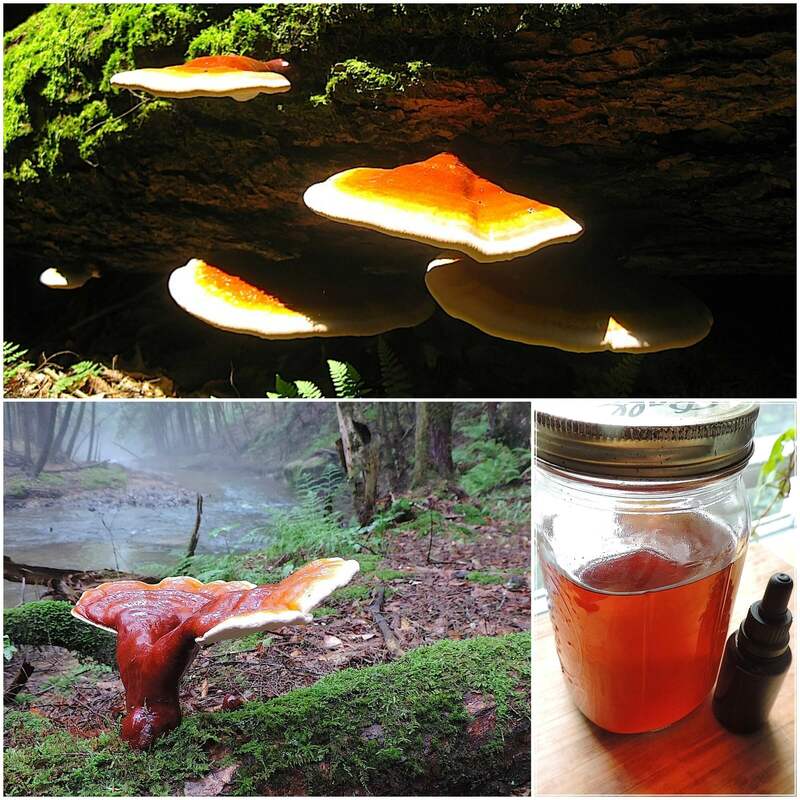 Ganoderma tsugae has played an essential role in my medicinal strategy for years. Several studies demonstrate the immuno-modulatory, anti-microbial, and anti-allergenic effects of this mushroom.